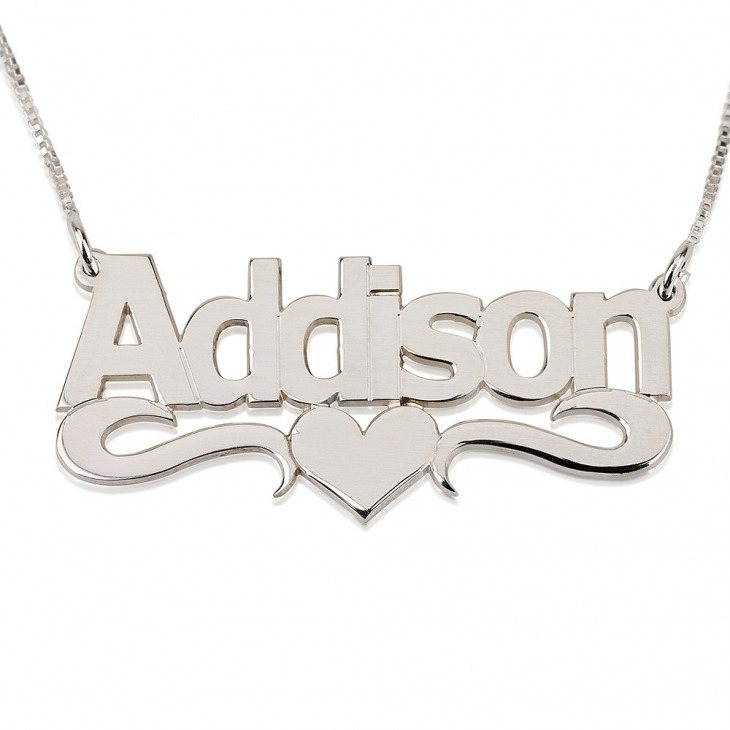 Make a personal fashion statement with this dazzling silver name necklace. 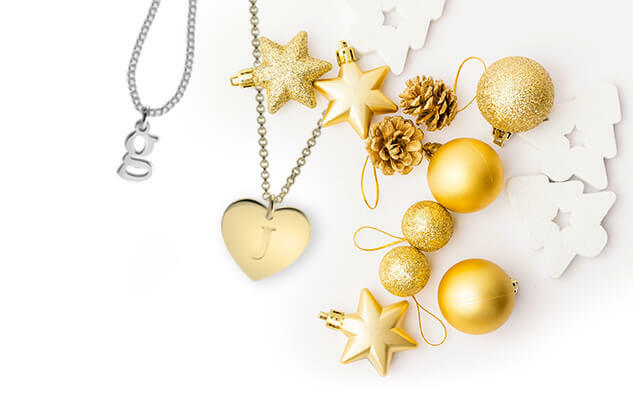 The name on the necklace is made in bold with a heart on the letters. 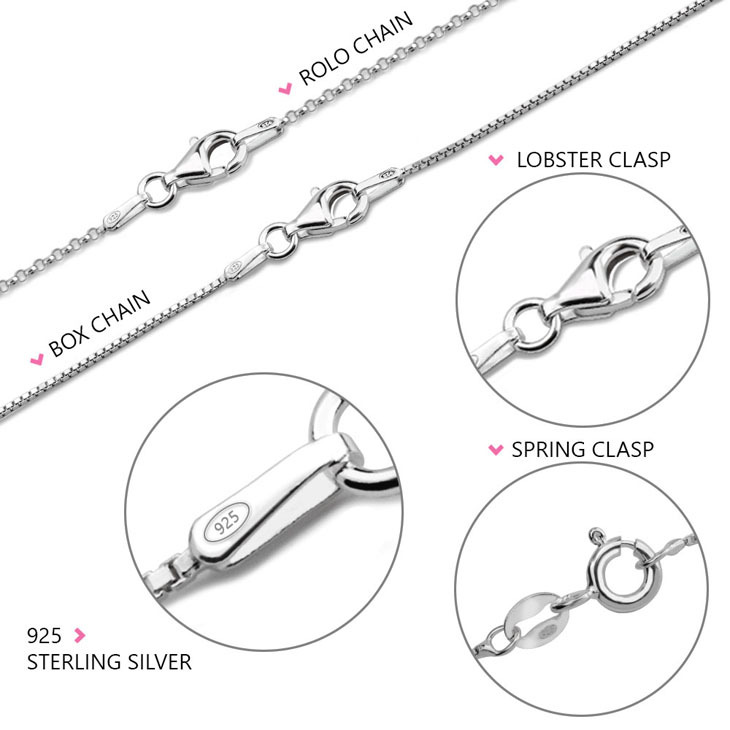 This makes it quite an eye catching piece of jewellery. 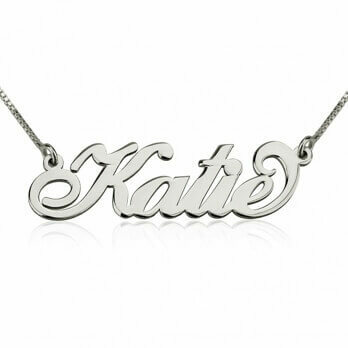 The name for this type of necklace is normally less than eight letters. 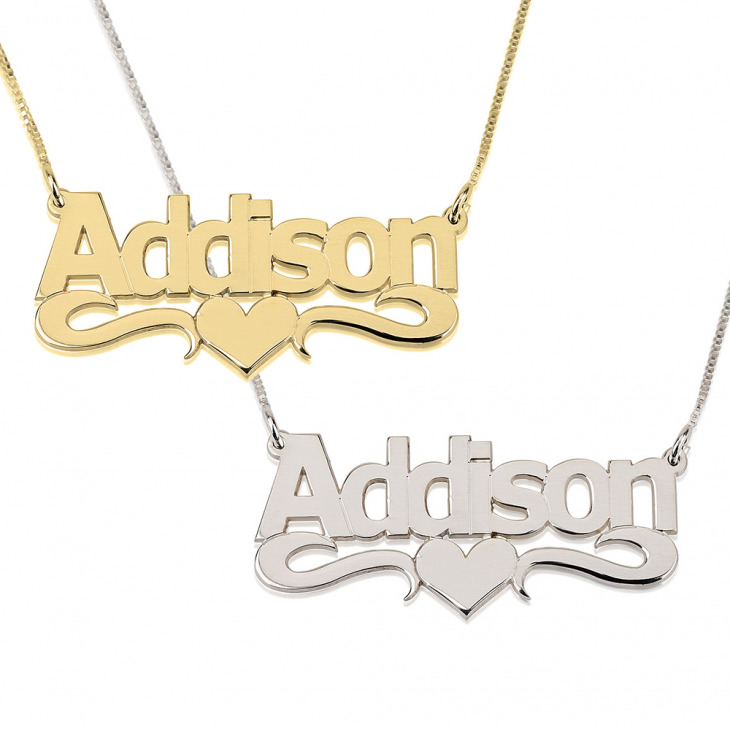 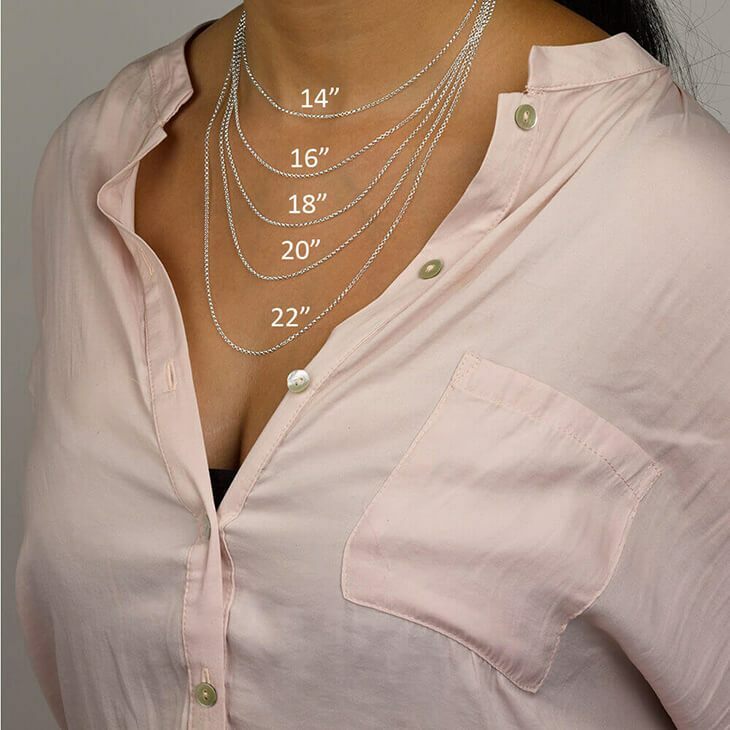 For names with more letters, you are advised to order for a necklace with double thickness to ensure the necklace is long lasting. 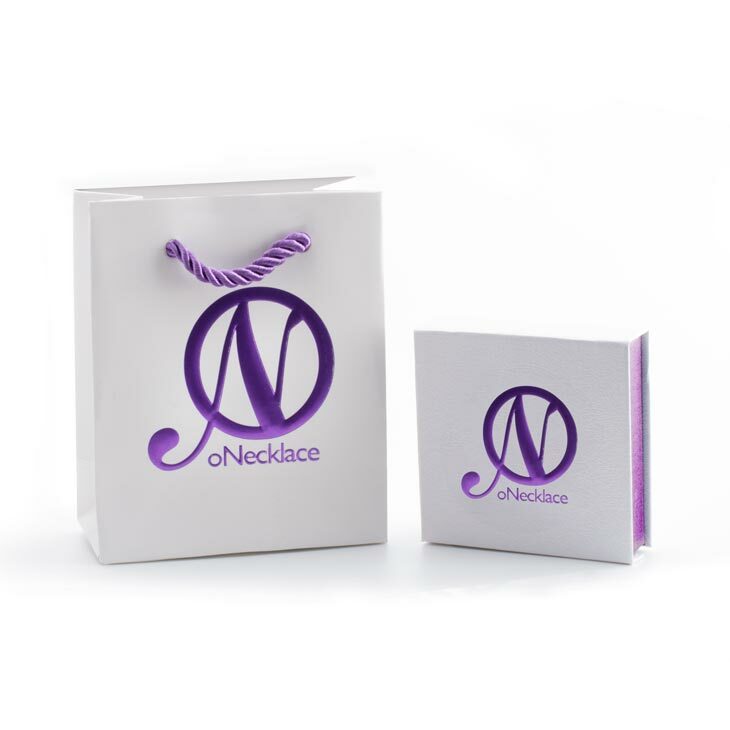 The necklace is packaged in a specific box chain to make sure it reaches the client in good shape. 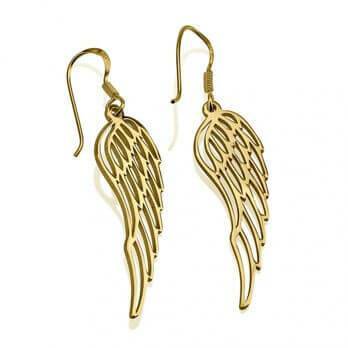 For the fashion conscious individual, this is a must have piece of jewellery.